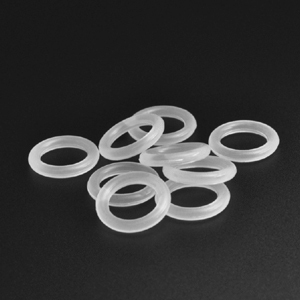 An O-Ring is a mechanical gasket in round shaped used for packing & sealing, it is designed in such a way that it can fit in a groove and be compressed to give better sealing qualities. 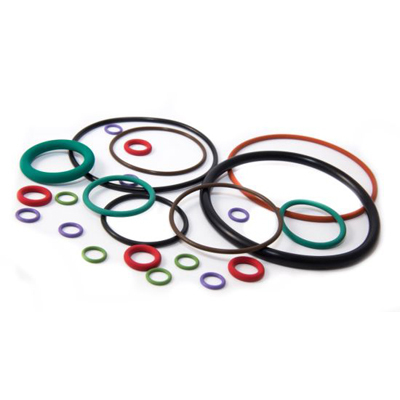 O-Rings are the most preferred sealing component because of the low cost, ease to make & simple mounting requirements. 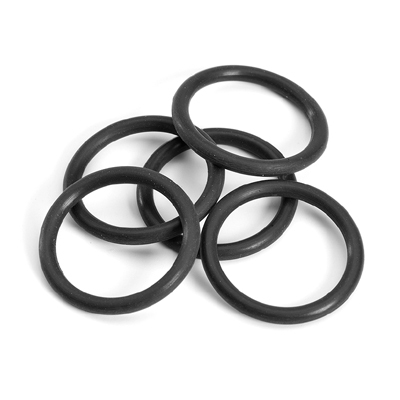 O-Rings are available in various sizes the most common of them being AS568, BS & JIS2401 to name a few. The O-Ring size constitutes of two main dimensions: Inner Diameter (ID) & Cross Section (CS). With the right selection of material an O-Ring can be used in a varied media such as: Gas, Fuel, Chemical, Water, Lubricants Etc. 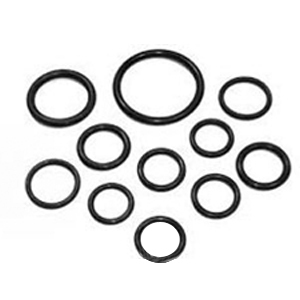 Other than the standard sizes, ISG is able to offer O-Rings in non-standard sizes as per the customer requirement & application. 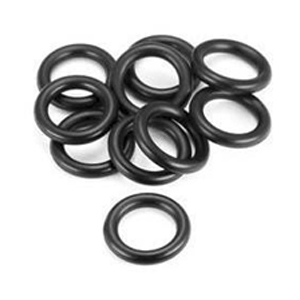 O-Rings in all above material can be produced in regular hardness ( 70 / 75 / 90 ) Shore A. With a very sound compounding knowledge ISG can produce orings in various other hardness as per customer & application requirements.